Shafiq Husayn—a member of the LA-based Sa-Ra Creative partners—has produced music for Erykah Badu and earned a Grammy for his work on Robert Glasper’s breakthrough album Black Radio. “Glorious”, Sa-Ra’s 2006 sticky aquatic jam, featured slumped beats, expansive shiny synths pushing through the ceiling and off-kilter falsetto vocals cutting surface noise like diamonds: presented energy, otherwise known as future soul, a continuation of the funk Parliament alluded to while your parents were doing the bump. 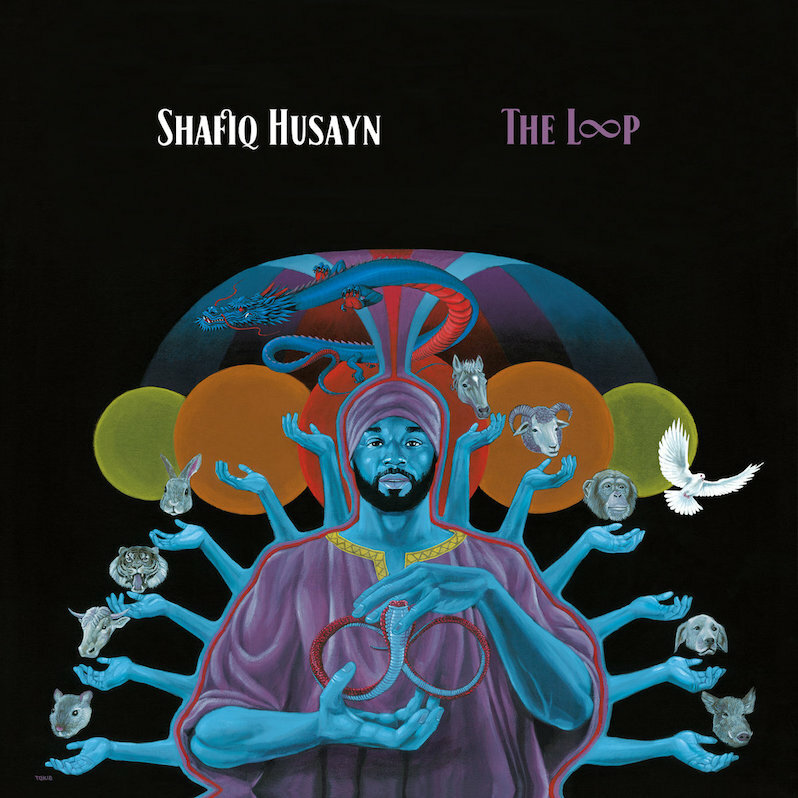 The Loop, Husayn’s first solo album in a decade, continues in the progressive lane with obsessed over horn arrangements, vocal runs, and oblique choices. Essentially it’s a set of orchestrated soul, chopped up ’70s jazz-fusion and synthy new wave fussy R&B joints from an all-star cast of Shafiq’s deep bench of prominent collaborators. Mostly, but not particularly, veterans an up and comers from the burgeoning LA jazz/soul/electronic music set. So yes, there is an updated Soulquarian-hang vibe idealism meets old school Quincy Jones-Mellow Madness and The Dude-black excellence on display here. 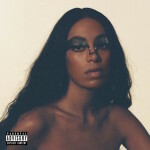 Where Solange deconstructed R&B on When I Get Home earlier this year, Husayn constructs his long-awaited follow-up to 2009′s Shafiq En’ A-Free-Ka with self-described “spaced-out funk, raw neo-soul, free jazz, hip-hop beats, and electronic elements.” This is Micro by Macro enhancing. Painting with Hi-Def watercolors that drip with purpose. A project, seven years in the making, it feels ultramodern and hits on-time like an eclectic booster shot of optimism. Created with modernity for outliers seeking refuge from the extra-ness happening in the world every day. Like Mr. Jones, Husayn and his contributors see Black music as a community, an ongoing conversation that heals, not sells. Husayn lets that deep cosmic baritone hot potato various duties. Taking leads, blending into backing vocal duties, lending his Emcee skills to the El Sadiq stunner “Picking Flowers,” Shafiq gets his Russell Westbrook flex right, doing whatever needs to be handled. When you have Jimetta Rose, Coultrain, Erykah Badu, Fatima, Anderson .Paak, Hiatus Kaiyote, Robert Glasper, Thundercat, Bilal, Flying Lotus, I-Ced and so many more rotating in and out, holding down their corners, don’t overstep. Let talent be talented. From the machine automated sound design of “On Our Way Home,” Fatima and Jimetta Rose locate gaps for their electric-like vocals to fill to the sideshow icky thump of “DMT (The Whill)” loaded with swirly chord fluctuation of background choruses, giving a circus wheel sensation while random beeps go off intermittently. 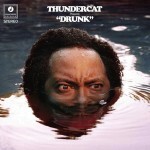 Listen, man…Pop music doesn’t get down this way. Like chunky peanut butter cutting through basic white bread, it’s ill-equipped. “Mrs. 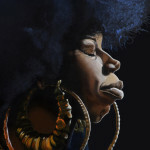 Crabtree,” the sing-song roasting of our educational system that constantly whitewashed history to the youth continues this format with Erykah Badu leading the charge over some dense ’70s fusion funk concoction. It’s a palette of modal tones, filled with keyboard flourishes, trumpet riffs, and captivating bass patterns, that pins your ear between a Headhunters moment and a humid West London DJ set by Dego. The Loop was not designed for the masses, and that’s OK. Cause it was made for us.